This listserv is an exciting venue to actively engage in current academic conversations about the Qur’an. Don’t miss out—sign up today and join the discussion! Cover of Michel Cuypers, La composition du Coran (Librairie Gabalda, 2012). In the latest installment of IQSA’s Review of Qur’anic Research 1, no. 2, Prof. Gabriel Said Reynolds offers a lucid assessment of Michel Cuypers’ provocative 2012 work, La composition du Coran, which analyzes rhetorical structures in the Qur’an to argue for its textual coherence. Recent decades have witnessed the emergence of groundbreaking scholarship in Qur’anic hermeneutics, including the works of Hasan Hanafi, Nasir Abu Zayd, Abdolkarim Soroush, Amina Wadud, and Khaled Abou El Fadl, to name but a few. One of the benefits of this growth in scholarship is that it highlights the complexities of the theories and methods in the field. Cover of Duderija, Constructing a Religiously Ideal Believer (Palgrave Macmillan, 2011). In my Ph.D. dissertation, completed in 2010 and published in 2011, I offer a comparative examination of these complexities and their implications in both traditional and modern Qur’anic scholarship, and delineate the epistemological and methodological tendencies that distinguish modern and traditional approaches with respect to the following seven key criteria. Traditional approaches to interpreting the Qur’an are heavily philological, with interpretations largely restricted to observable linguistic features of the Qur’an text. According to this methodology, readers retrieve the text’s meaning through analysis of the Arabic grammar, syntax, and morphology. 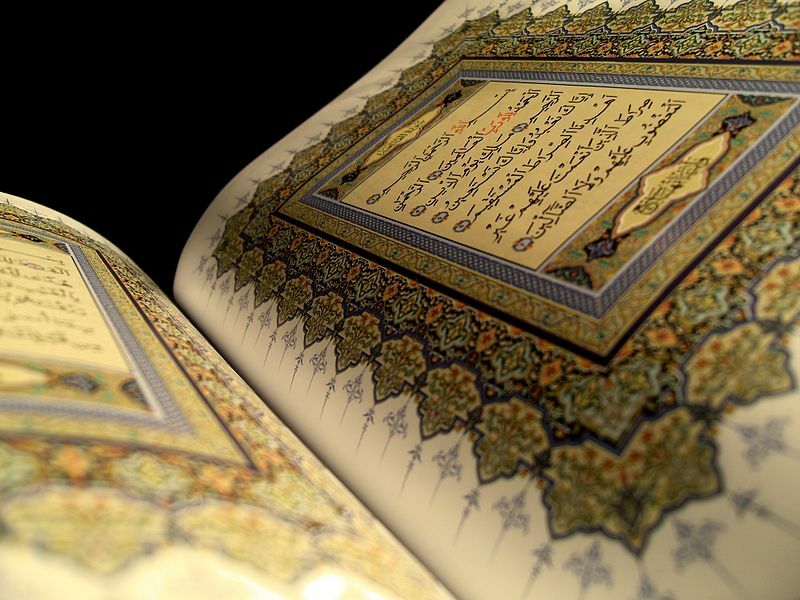 At the same time, the Qur’an text is considered as the verbatim Word of God essentially different from human language. Moreover, its meaning is completely independent of the psychological make-up of the Prophet Muhammad and his prophetic experience. Qur’anic language is thus considered to be operating outside of history and possessed of a fixed meaning that is, in principle, not dependent on human modes of perception and analysis. Modern approaches recognize that the Qur’an’s language is, at least for exegetical purposes, socio-culturally contingent, and its meaning necessarily operates within the framework of human perception and analysis. The nature of revelation, moreover, is closely intertwined with the mind and the phenomenological experience of the Prophet Muhammad. The interpretational implications are that the Qur’anic text has a historical dimension and that its meaning is conditioned by the cultural contexts in which it was revealed and is read. When interpreting a text, one may posit that the meaning of the text is primarily determined either by the intent of the author, by the form of the text itself, or by the perception of the reader. Furthermore, one may hold that readers are either able to fully recover the meaning intended by the author, or to only approximate the intended meaning. Traditional approaches largely consider that readers can perceive authorial intent and recover some objective meaning of the text. 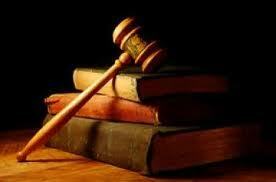 Since the meaning of the text is fixed, the role of the reader in determining or influencing meaning is minimal. Belief in the objective existence of meaning in the mind of the author, which is readily accessible in a similarly objective fashion to the reader, contributes to the idea that there is only one correct interpretation of the text. Modern hermeneutical approaches maintain that readers cannot recover authorial intent in a completely objective fashion. Rather, readers with their socio-cultural backgrounds, educations, moral inclinations, etc., actively participate in producing the text’s meaning(s), which can only approximate authorial intent but can never completely and objectively capture it. While the text is fixed in its form, its meaning is not fixed by the author. Even if the text’s meaning is considered static and monovalent, the significance of its meaning is contextually dependent and liable to change. Thus the text can sustain a large number of interpretations. However, to curb unreasonable or unpopular interpretations, some hermeneuticists have recourse to the concept of “communities of interpretation”—groups of readers who share similar cultural perspectives, values, and hermeneutical principles—to argue that the validity of interpretations is relative to, and limited by, the assumptions that characterize such communities. Traditional philological hermeneutics tends to marginalize the historical context in which the Qur’an text was revealed. Although there is recognition of the historical character and development of the Qur’an when speaking of “occasions of revelation” (asbab al-nuzul) and “abrogation” (naskh), there are no clear hermeneutical models for fully integrating and utilizing these aspects in interpreting the language of the Qur’an. To the extent that historical context is considered, traditional philologists do not systematically distinguish between historical and ahistorical dimensions of meaning to the text. As a result, there is a strong tendency to universalize a historically particular meaning. By contrast, modern hermeneuticists emphasize how the historical context in which the Qur’an text was revealed significantly influenced the text’s form and meaning, and how the historical frames of reference and cultural norms of the text’s initial audience informed their understanding of the nature of the Qur’anic text and its meaning. The Qur’an text was revealed orally over a period of some two decades, and the process of its canonization took decades more. The canonical order of Qur’anic sūrahs does not appear to be governed by chronology; nor does it appear to be governed by theme, as references to themes are often dispersed throughout the Qur’an. Traditional exegetes downplay the essentially oral and kerygmatic nature of the revelation and mainly take a word-by-word segmental and sequential analysis of the canonical text. Thus this approach fails to fully appreciate the Qur’an’s thematic coherence. Traditional exegetes heavily restrict the role of reason to its analogical form, so that all ethico-legal interpretations must be linked to textual evidence. If there is no directly pertinent text, then every effort is made to identify an indirectly pertinent text with a common underlying principle and to interpret it in light of its significance to the new case. The underlying assumptions are that ethico-legal knowledge must always derive from revelation and that humans cannot know what is ethically or legally right by independent reason. From this perspective, many exegetes infer a legalistic dimension to all of the Qur’an, so that even those Qur’anic exhortations that could be seen as broadly ethical or didactic are interpreted as positive legal injunctions. Modern exegetes, on the other hand, emphasize the importance of reason in interpreting the Qur’an and consider the Qur’an itself to be constitutive of reason. Inasmuch as human reason can independently make ethical judgments, the function of revelation is to remind people of their ethical obligations. 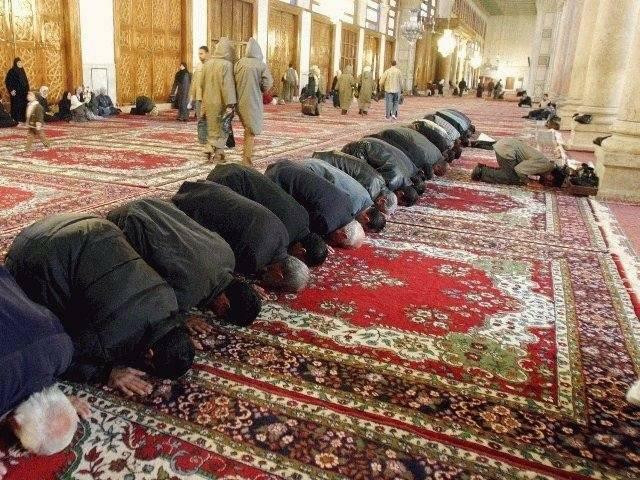 Contrary to the traditional legalistic approach, they consider that the Qur’an is primarily ethico-religious in its concern, and that its legal aspects are peripheral to its broader ethical vision and subject to change as societal conditions change. Thus legal interpretations of the Qur’an ought to evolve with evolving ethical values by means of reason—keeping in mind, however, that Islamic ethics is firmly anchored in a Qur’anic religious cosmology. All of the aforementioned aspects of traditional hermeneutics make for a rather limited understanding of the Qur’an when it comes to its embodiment of basic ethical values, such as justice and equality, and its underlying objectives, such facilitating public welfare and promoting the common good. On the other hand, all of the aspects of modern hermeneutics contribute to a broader intepretational concern to realize such principle values and objectives. It is widely held in Islamic tradition that the prophetic sunnah enjoys exegetical supremacy over independent rational methods, and moreover that this sunnah is entirely and solely embodied in sound Hadith texts. Thus for traditional exegetes, recourse to the sunnah as an exegetical device is necessarily constitutive of, and constrained by, the textual corpus of Hadith. One noteworthy implication of this textual conception of sunnah is that interpretive reasoning, while to some extent important in selecting and evaluating individual hadith reports, is not constitutive of the concept of sunnah itself as an exegetical device. In contrast, modern exegetes tend to hold a more meta-textual conception of the prophetic sunnah, more in line with how sunnah was understood in the early Islamic era, which does not conflate the concept of sunnah with the concept of Hadith as text. 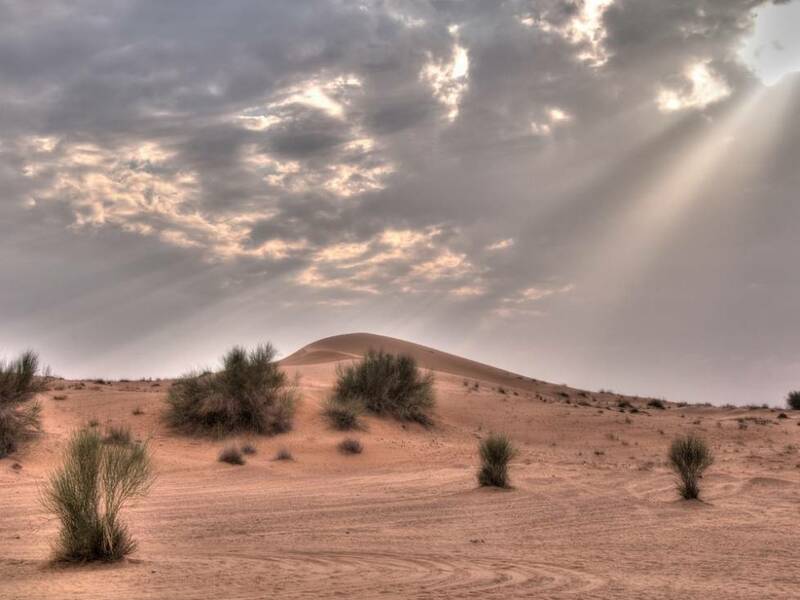 Thus in addition to the traditional Hadith sciences, modern exegetes employ several additional methodological mechanisms to distinguish the prophetic sunnah, the details of which cannot be fully addressed here. Hopefully this blog post helps to demonstrate the complexity of Qur’anic hermeneutics and the importance for scholars of religion and the Qur’an to be aware of the critical implications of distinct hermeneutical approaches for determining what is a normative “Qur’anic position” on any particular legal, political, or ethical issue. * Dr. Duderija is Senior Lecturer in Gender Studies at the University of Malaya, and author of Constructing a Religiously Ideal ‘Believer’ and ‘Woman’ in Islam (Palgrave Macmillan, 2011). Readers interested in the social and intellectual history of Islamic civilization will find an exciting array of studies in Islamic Cultures, Islamic Contexts: Essays in Honor of Professor Patricia Crone (Brill, 2014). This volume brings together articles on various aspects of Islamic societies and the intellectual traditions and social contexts that contributed to their formation and evolution. 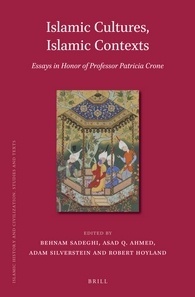 Written by leading scholars who span three generations and who cover such diverse fields as Late Antique Studies, Islamic Studies, Classics, and Jewish Studies, the volume is a testament to the breadth and sustained, deep impact of the scholarship of its honoree, Patricia Crone. While researchers in Qur’anic studies may be initially drawn to articles on “intra-qur’anic parallels” (Witztum) and “Jewish Christianity and Islamic origins” (Stroumsa), the entire volume promises to stimulate critical reflections on theory and method in the study of texts and their cultural contexts, and to help situate such reflections from a Qur’anic-studies perspective in broader scholarly discourses on Islamic civilization. The observation that the Qur’an has a lot to say about various religious communities and religious diversity in general is not novel. Even a casual reader will quickly encounter references to the Children of Israel, the Jews, and the People of the Scripture; discussions of a multitude of prophets, revelations and scriptures; and descriptions of different types of people, including believers, disbelievers, hypocrites, and associators/idolaters. 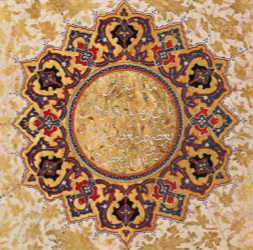 Throughout history, these rich and complex facets of the Qur’anic discourse have spurred polemic and apologetic treatises; juridical debates and delineations of the boundaries between believers and disbelievers; and Sufi reflections on the diversity of prophecy in relation to the unicity of God. These facets continue to preoccupy many contemporary scholars, who are particularly interested in how the text is or can be invoked to promote religious intolerance or religious tolerance. 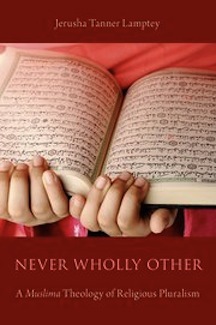 In Never Wholly Other: A Muslima Theology of Religious Pluralism (New York: Oxford, 2014), I offer a critique of some contemporary engagements with the Qur’an’s discourse on religious diversity. While the majority of these interpretations arising in the US context offer a positive read on the reality of religious diversity, they do so by oversimplifying the Qur’anic content. This occurs by privileging parts of the Qur’an that affirm diversity over other more diversity-ambivalent parts of the text. On an interpretive level, such privileging is accomplished by appealing to methods such as progressive revelation, ethical principles, chronology and abrogation. In response, I propose a new hermeneutical approach that draws its foundational principles—including Qur’anic unity, polysemy, and textual silence—from Muslim women interpreters of the Qur’an. These foundational principles provide a unique starting point, but they require supplementation in order to avoid oversimplification of the Qur’an’s complex discussion of religious diversity. I find this in a critical retrieval of Toshihiko Izutsu’s method of semantic analysis, in particular his focus on semantic fields and relational meaning of Qur’anic concepts. Combining the methods of Muslim women interpreters of the Qur’an and Izutsu, I then engage in a close and relational re-reading of the text. This re-reading begins with the identification of two distinct, yet overlapping, semantic fields: that of taqwā (God-consciousness) and that of umma (community of revelation). I then explore the complex interconnections among central Qur’anic concepts, including belief, disbelief, submission, association, and hypocrisy, and argue that they fall within the semantic field of taqwā, rather than umma. This means that these concepts or characteristics are not automatically affiliated with particular communities. This argument leads to my constructive articulation of a Muslima theology of religious pluralism in which I offer an integrated account of the Qur’anic discourse on religious diversity, weaving together questions of creation, human nature, revelation(s), human diversity and interactions, and divine evaluation. *Lamptey is Assistant Professor of Islam and Ministry at Union Theological Seminary in the City of New York. She earned her Ph.D. in Theological and Religious Studies, with a focus on Religious Pluralism, from Georgetown University in 2011. Her research focuses on theologies of religious pluralism, comparative theology, and feminist theology.